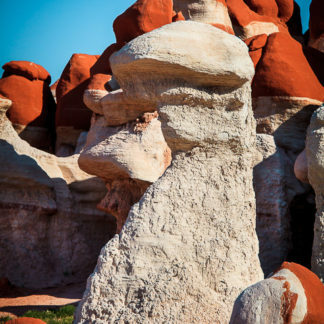 Unusual all-white hoodoo rock formation found in Blue Canyon. 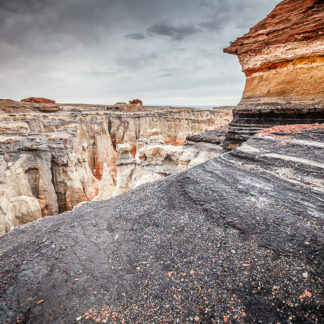 Blue Canyon is on the Hopi Indian Reservation in northwest Arizona USA. 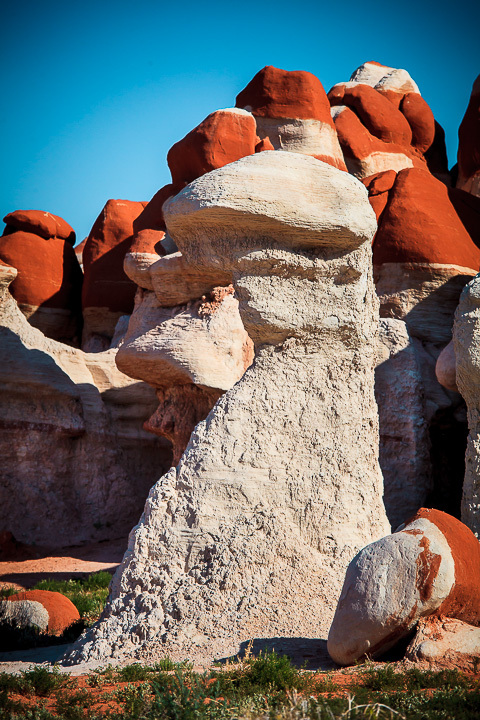 Oddly, the only blue in Blue Canyon is the sky.